There's so much information at our fingertips today - on LinkedIn SlideShare alone there are 18 million pieces of content. As a result, it can be hard to stay on top of everything that resonates with you. That’s why we’re excited to introduce our newest feature, Clipping, a new tool designed to make it easier for you to conduct and organize research, and learn any topic quickly on LinkedIn SlideShare. 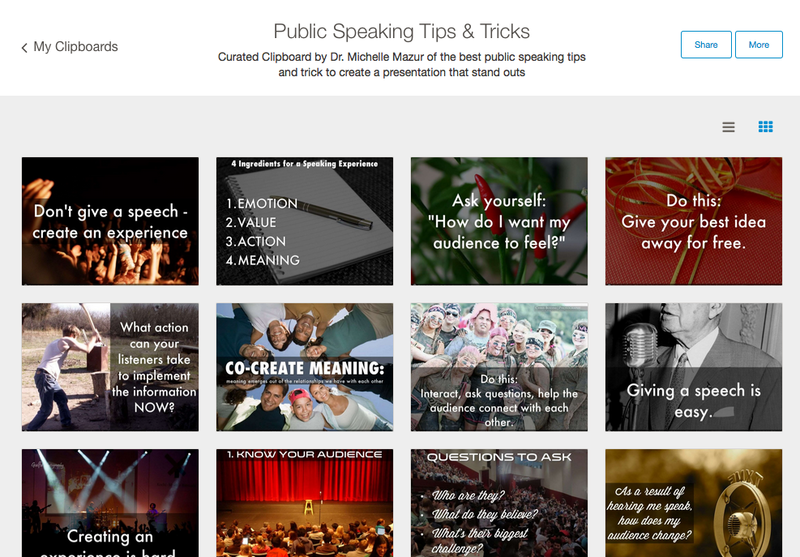 You can now clip and save the best slides from presentations across LinkedIn SlideShare to view or share later. It’s is a handy way to keep everything organized in topic-based Clipboards. You can also share your great finds to benefit the whole community. Here’s how it works. As you’re combing through decks, you’ll notice a clipping icon in the bottom left corner of slides. So, if there’s one slide that you absolutely love, you can clip it. When you’re ready, head to your board, where all of the the individual slides you clipped will be saved. You can organize clips into boards based on topic or author. 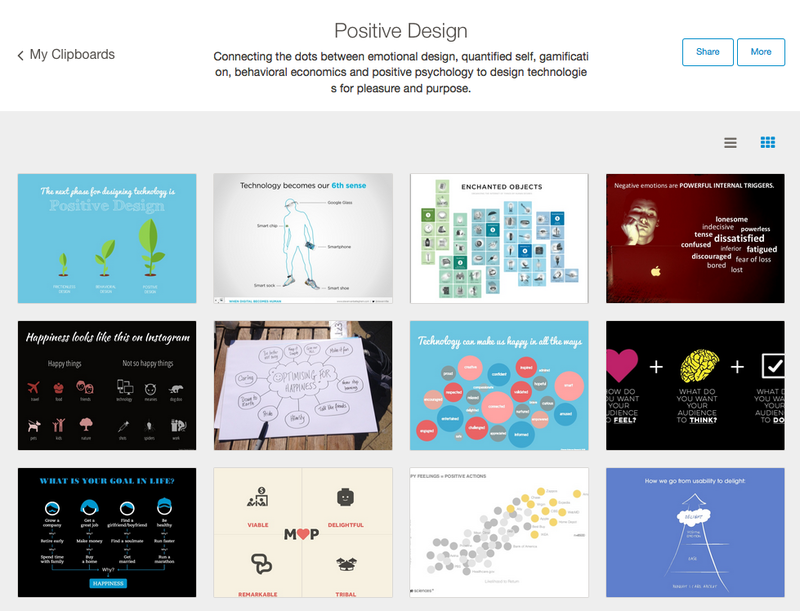 Once you’ve created a great board, you can share it with others or post it on social media. You can choose to make your board public or private. Keeping your clips searchable by other SlideShare users is a great way to be discovered by the broader community. Need some inspiration to get started? 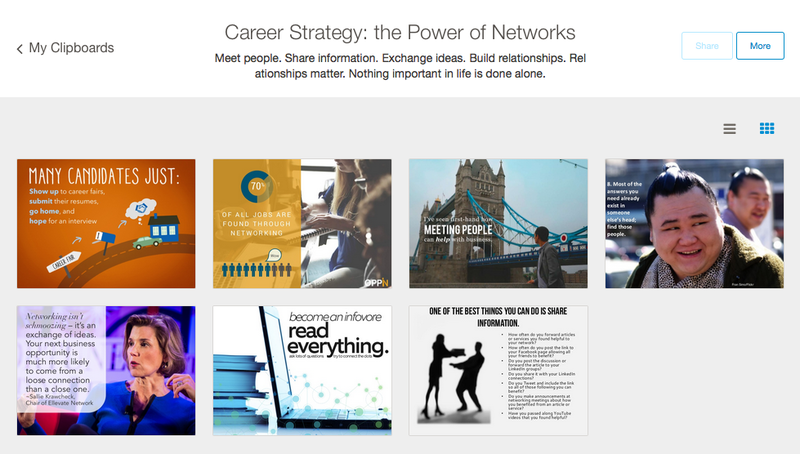 Check out these clipboards to see how LinkedIn SlideShare influencers are using Clipping as a source of inspiration and organization. Clipping is just the beginning of our work to make LinkedIn SlideShare even more valuable to professionals. Take a look at our infographic to learn more about where LinkedIn SlideShare is today, and our corporate blog to learn more about what’s to come.